The REV POE Injector Cable was specifically designed to address a common problem for many FRC teams with their wireless radios: intermittent power glitches. 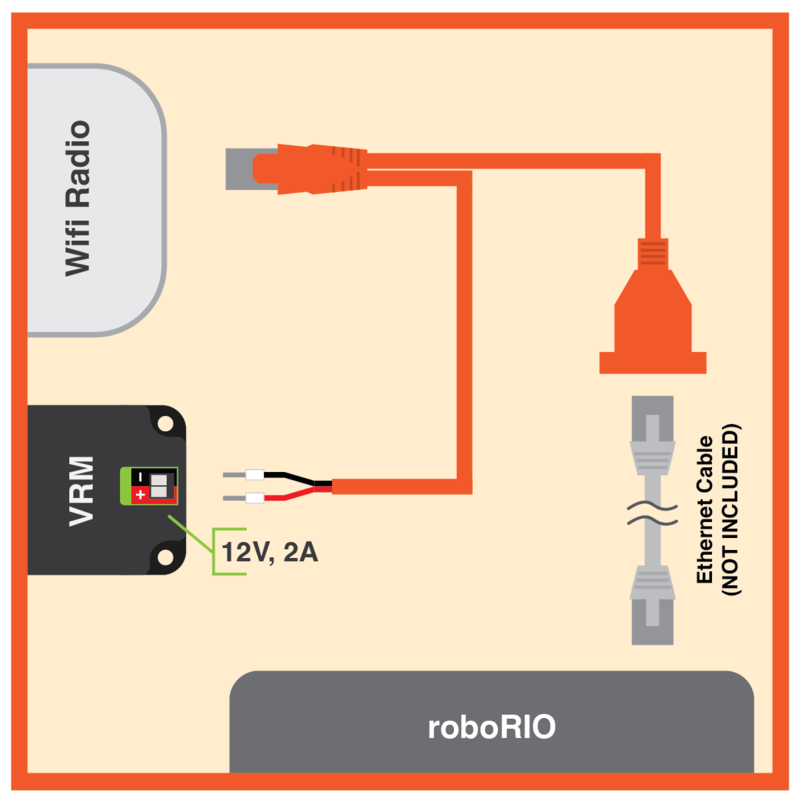 The wireless radios used in the last several FRC seasons can be powered either through a traditional barrel jack or through a Power Over Ethernet (POE) port. Traditional barrel jacks can easily work themselves loose and often require hacks like hot glue to prevent intermittent power glitches. The REV POE Injector Cable eliminates the barrel jack by providing power directly to one of the POE ports on the radio. Two power wires branch off of the male end of the cable and can be connected to an appropriate power source like the Voltage Regulator Module (VRM). These power wires come crimped with ferrules that are compatible with the Weidmuller connectors on the VRM.